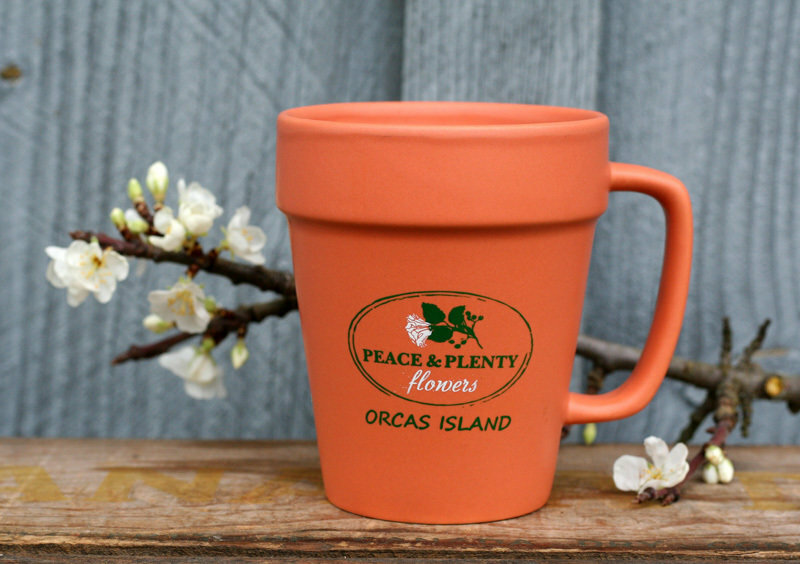 Enjoy your morning brew with this sweet reminder of island life! Great gift for flower lovers and gardeners. Our beautiful flower pot mug is dishwasher & microwave safe.